Zandvoort was a weekend of mixed emotions. 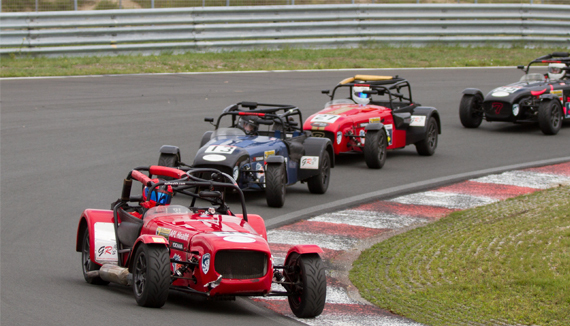 Amongst the sand dunes and holiday resort in the Netherlands, the APL Health Caterham Graduates were headlining the National Oldtimers festival and the racing certainly didn’t disappoint. After having been fastest in practice, and qualifying second on the grid for both races, Torque Motorsport suffered a suspension failure in the first race dropping us down to our final finishing position of fifth place. The second race saw Torque Motorsport go straight into the lead, and we were battling for the lead for the next 20 minutes. However a radiator failure meant we were leaking fluid and eventually had to retire, leading to our second DNF of the season. 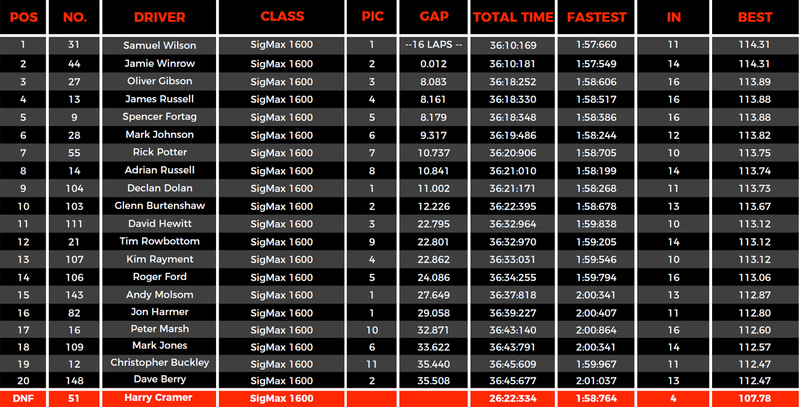 Unfortunately this result puts the title almost entirely out of reach for us now, with just two races remaining. Next up, Snetterton.